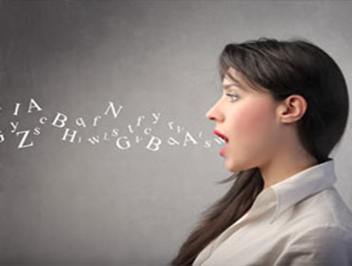 Speech recognition is a process of converting spoken words into text. 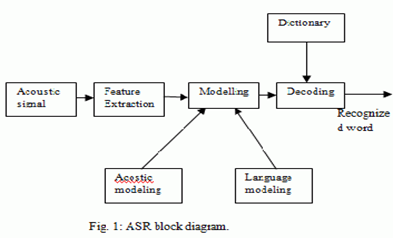 It is also known as Automatic Speech Recognition (ASR). The technology gained acceptance and shape in early 1970s due the research funded by Advance Research Project Agency in U.S Department of Defense . It has been widely in use since 1970s in various domains such as automotive industry, health care, military, IT support centers, telephone directory assistance, embedded applications, automatic voice translation into foreign languages etc. A microphone, for the person to speak into. A computer to take and interpret the speech. A good quality sound card for input and/or output. Establishing statistical representations for the feature vector sequences computed from the speech waveform. 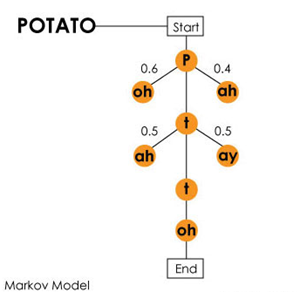 Pronunciation modeling. How fundamental speech units represent larger words. Feedback information - reshapes the speech vectors and gives noise robustness. Taking audio recordings of speech and their transcriptions and then compiling them into statistical representations of the sounds for words. Probabilities of sequences of words. 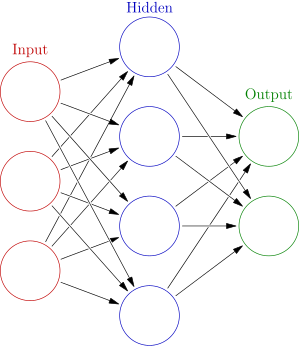 Hidden Markov Models, n-gram models and neural networks are widely used in speech recognition systems. N-gram model -is a contiguous sequence of n items from a given sequence of text or speech. Unigram model –an n-gram of size 1 is referred to as “unigram”. 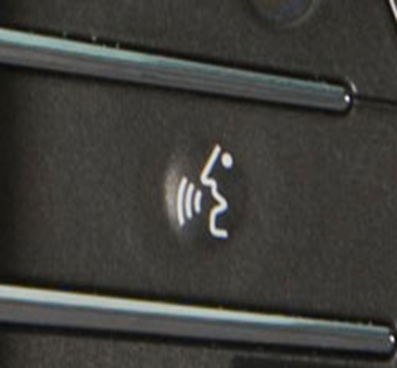 “Speech Interactive mode” is interaction with the car. 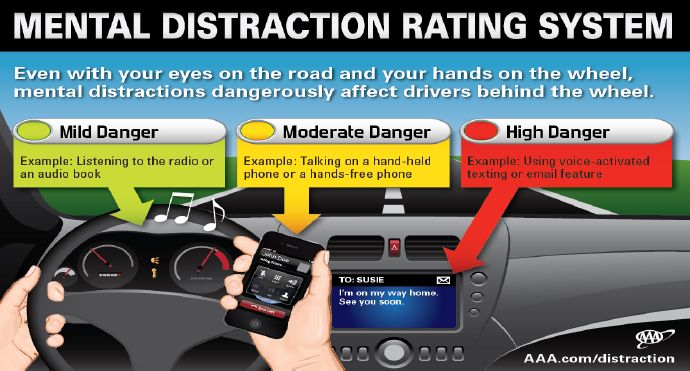 In-car steering systems – leading to the concept of “Autonomous” cars . 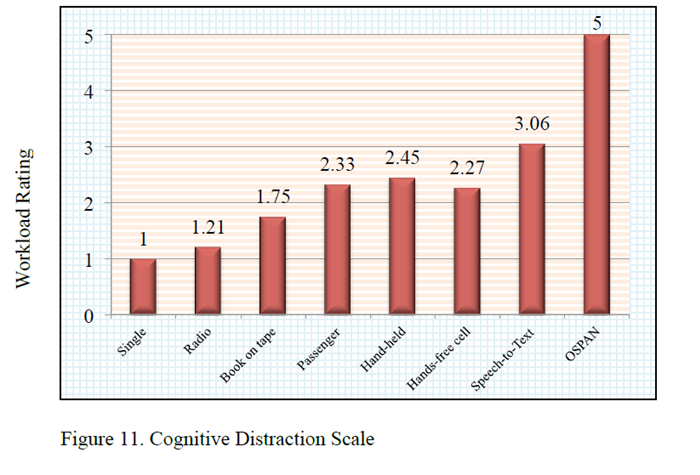 Most of the people hold a perception that speech recognition technology is safer because the driver does not need to take eyes off the road or hands off the steering wheel.